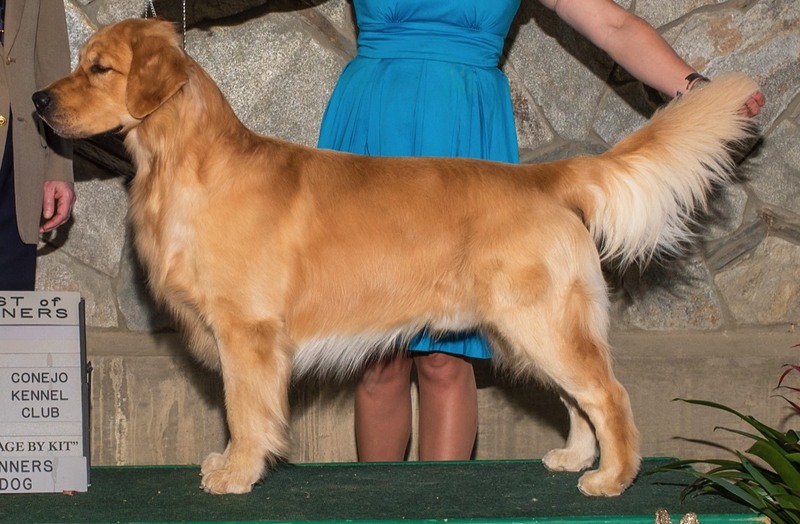 Lulu finished her Championship in June and looked great doing it. Her structure and side gait are fabulous; she's a joy to watch in the ring. Lulu is owned by William Heath and Cathie Turner. Alexis Heath does all the work!